It is pretty cool how it doesn't roll away or fall over lol! I didn't know the bass port was a first of its kind. 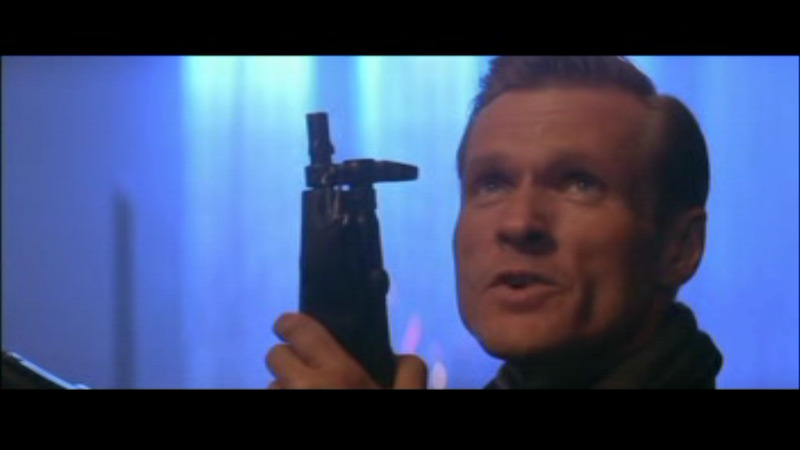 Did that guy play the villain in "Die Hard 2"? Strange they post a video with only 360p resolution. I liked the video. Thanks for posting. He did a good job of presenting. I thought Bose had a port in one of their speakers. I think it must be the first motorised one. My only negative is that it's a very expensive "portable" speaker (or that's how someone described it to me, recently). Would much prefer the brass BeoSound 2, myself. Would much prefer the brass BeoSound 2, myself. This is another leaque..for sure. I can imagine that this will suit the new generation, who just want to hear some music. Not the standard left and right loudspeaker for the audiophile for some stereo effect. For me, I listen all day long to radiomusic, that could be perfectly presented by the Edge. The M5 is already doing a very good job for this. The Edge takes it a step futher. ‘standard left and right loudspeaker.....’ and a room-filling speaker concept like that of the Edge (or the other 360˚ system) don’t contradict each other. Each to it’s own - some will use one more than the other......I can certainly enjoy both. Looking forward to hear/experience it tomorrow. Had any experience this weekend? I wrote briefly about it in another thread. The Edge however, deserves a relatively big room and a decent place there in order to shine.